Don’t expect anything standard from this uniquely funny, unpredictably tender and unapologetically weird movie. Ben Stiller, dropping the usual goofy faces, has never done anything this deeply felt. As a director and star of the show, he has crafted one of the most enjoyable films of the year. Based on James Thurber’s short story, “The Secret Life of Walter Mitty” tells the story of a timid man (Stiller) who handles the unpleasantness of reality by leading an active fantasy life. That is until the two worlds merge and Walter finds himself in a real life adventure. 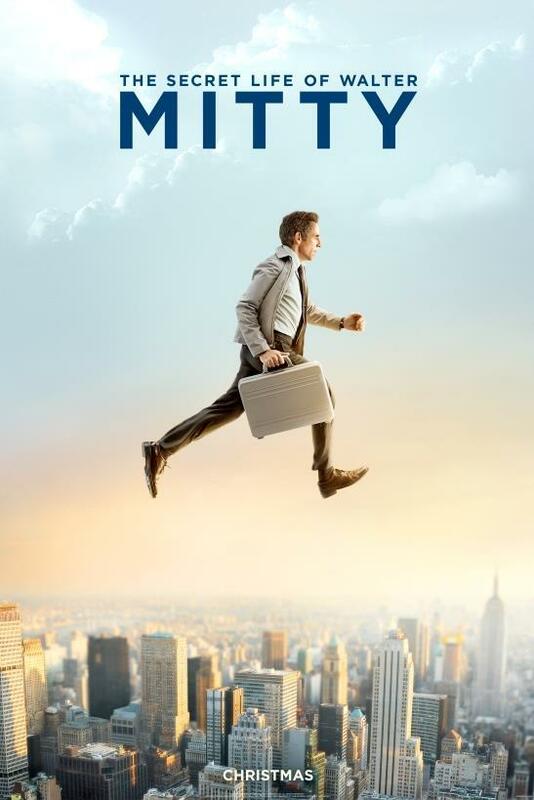 “Walter Mitty” chases so many ideas that it threatens to spin out of control. But with our multiplexes stuffed with lazy Hollywood formula, it’s a gift to find a ballsy movie that thinks it can do anything, and damn near does. It’s a daring, even experimental film. It shouldn’t work at all, and yet does, splendidly. Stiller handles his character amazingly well. That’s why the movie pulls you in almost instantly. Even the lyrics of David Bowie’s song “Major Tom” take on a poignant resonance as Walter fights to find the courage to lead an adventure as grand as those in his daydreams. Writer Steve Conrad, Stiller and the pitch-perfect actors have crafted an exceptional film that can coax a smile about handling the unpleasantness of real life and then sneak up and quietly break your heart. It’s a keeper.